You won’t be surprised to find out that people lock themselves out of their homes on a regular basis. Losing your keys, leaving them inside the house or even locking them inside you car are just some of the reasons we frequently come across. We often get called out when your lock has become damaged or your keys have simply become worn and stopped turning. 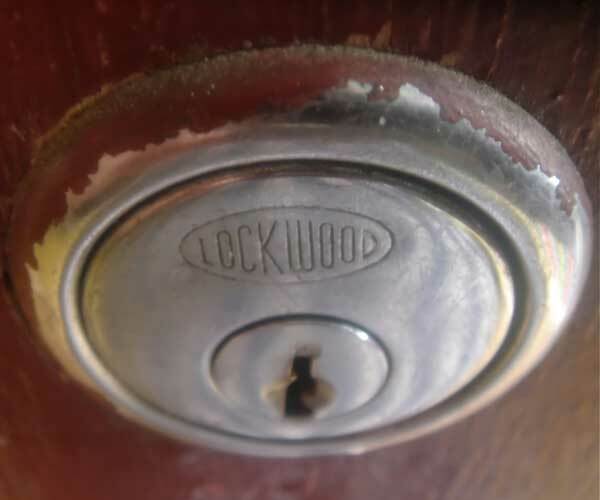 Don’t worry, we have years of experience as emergency locksmiths across North Devon and have trained to be able to regain entry to your property using non-destructive techniques where possible. I provide a 24-hour emergency locksmith call out service covering all of North Devon and surrounding areas. I aim to be at your property as soon as possible on the day that you contact me whatever the time of year. I am based in Bideford and provide services to customers across North Devon and Cornwall, carrying out regular work in Bideford, Hartland, Braunton, Barnstaple, Appledore, Ilfracombe, and Lynton. After I’ve managed to regain entry to your property for you I am then able to provide lock repair and key cutting services as required. 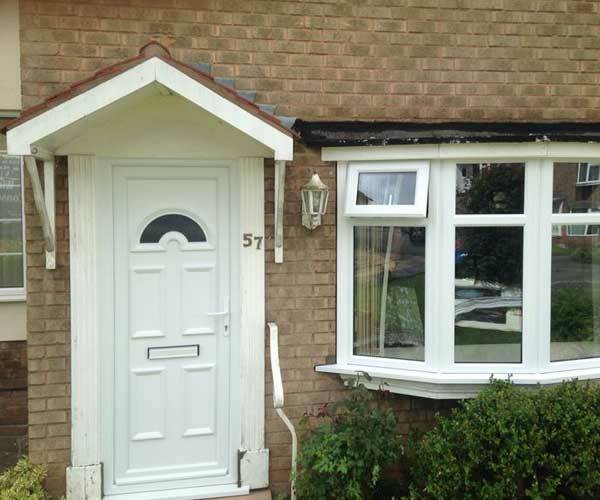 With all lock replacements, I work to British Standard to ensure that your home or business is safe and secure. Whether you require new door locks, gate locks, window locks, or padlocks, I supply and fit to the highest standards. My mobile service includes onsite key cutting. I carry a wide range of typically used key blanks for domestic and commercial properties, including security keys. I will leave you with sufficient spare keys as required. If you’re locked out or have lost your keys don’t worry our emergency service is available to you 24hrs a day 7 days a week. 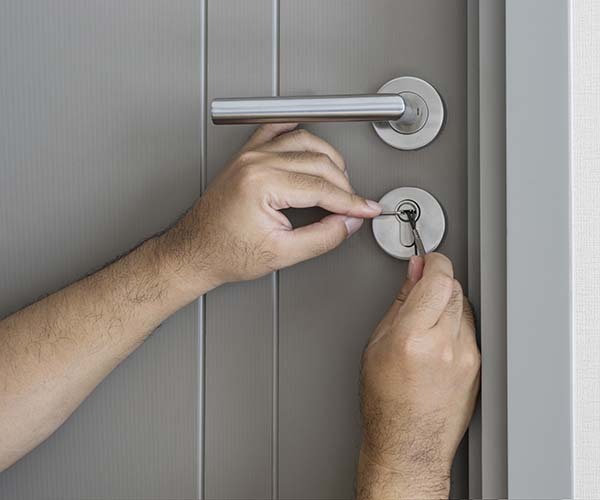 Our emergency locksmiths are able to get to you quickly no matter where you are in North Devon. We come to you fully equipped in order to provide the services you require. We are based in Bideford which give us easy access to Barnstaple, Torrington and across North Devon Get in touch today to see how we can help.